If you find yourself overwhelmed with credit card debt, having trouble making payments or even avoiding collection calls from creditors, know this: you are not alone, and there is help available for you. We have clients who come to us so deep in credit card debt that they are on the brink of bankruptcy, barely staying afloat from payment to payment. Others aren’t so desperate, but are still looking for a way to get a handle on their debt and become debt free. Credit Solutions is the credit card debt help you are looking for, because we work with you to design a debt repayment program that works for you. 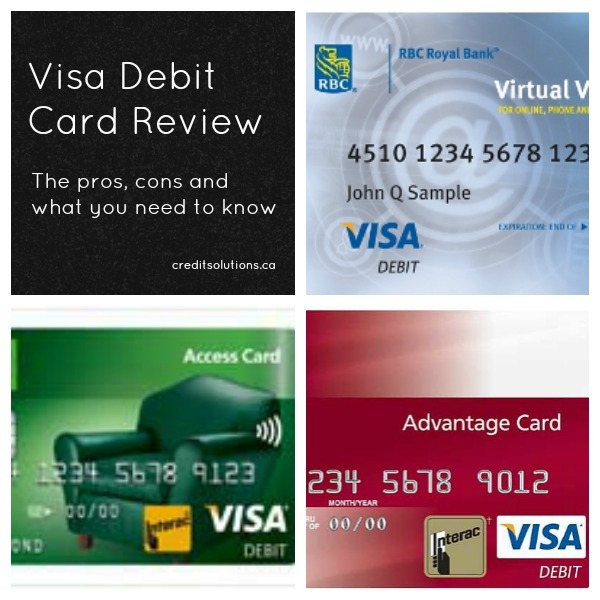 Have you seen this up and coming credit/banking industry product - Visa debit combo cards? Maybe you already have one in your wallet, but did you read the fine print? Let’s take a close look at the legal agreement and evaluate the pros and cons of the Visa Debit card.